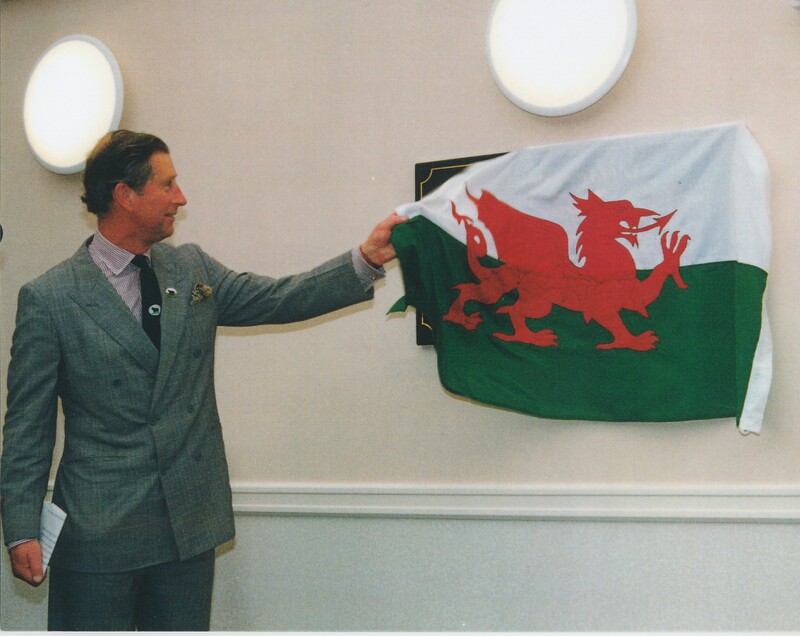 St David’s Hospice was officially opened by HRH the Prince of Wales in 1999. 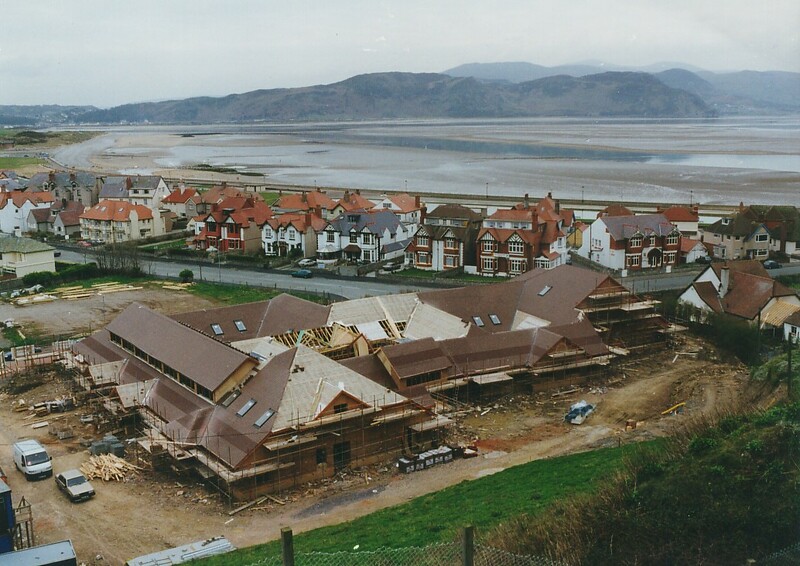 Back in 1988 the idea of providing a hospice in the Conwy area was born. 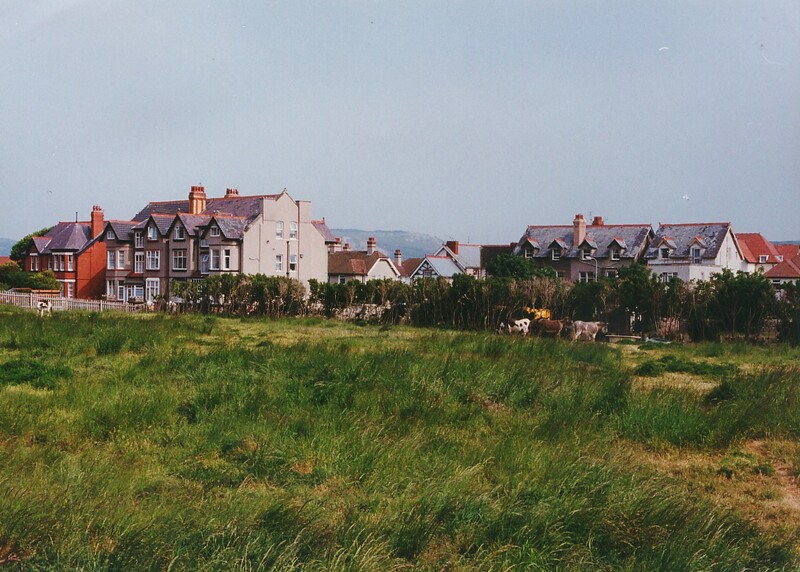 Land which was once a donkey paddock, was bought from Gwynedd Council for a nominal fee and the building cost £1.9 million to build. 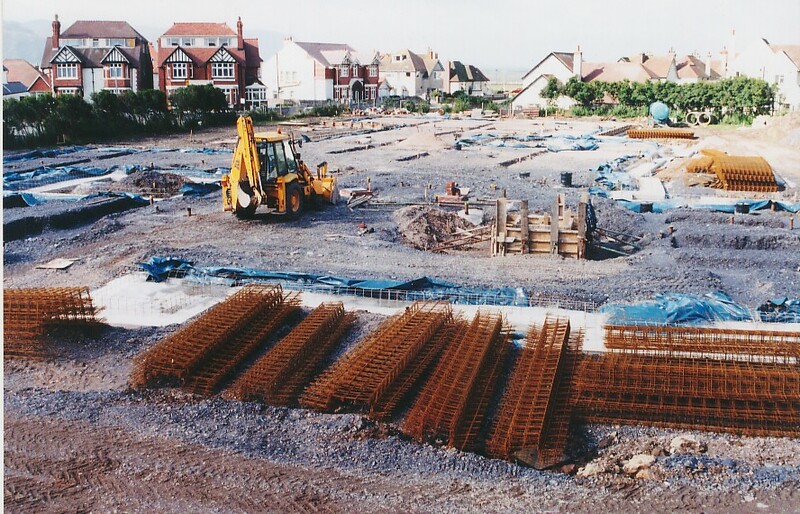 Construction work on St David’s Hospice began in June 1997, which saw BBC Newsreader Martyn Lewis and numerous mayors and civic leaders start the first phase of a massive task. 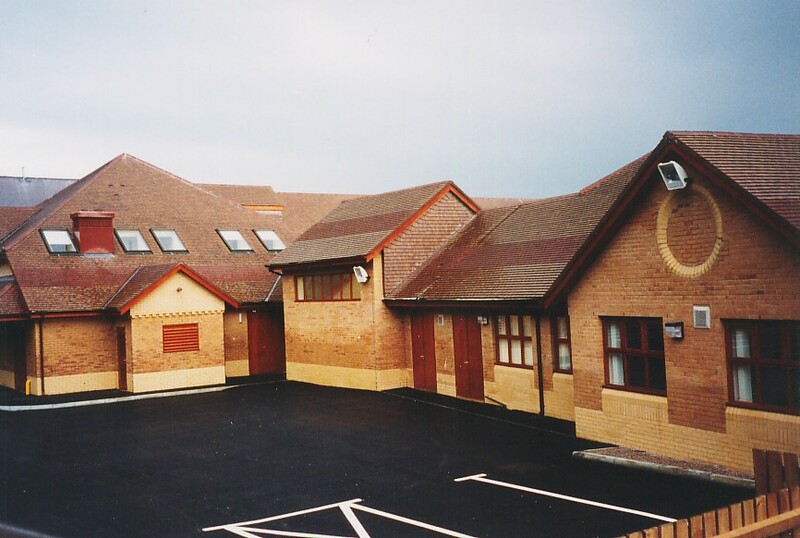 In 1998, the Hospice was completed and opened in sections, starting with Day Care. 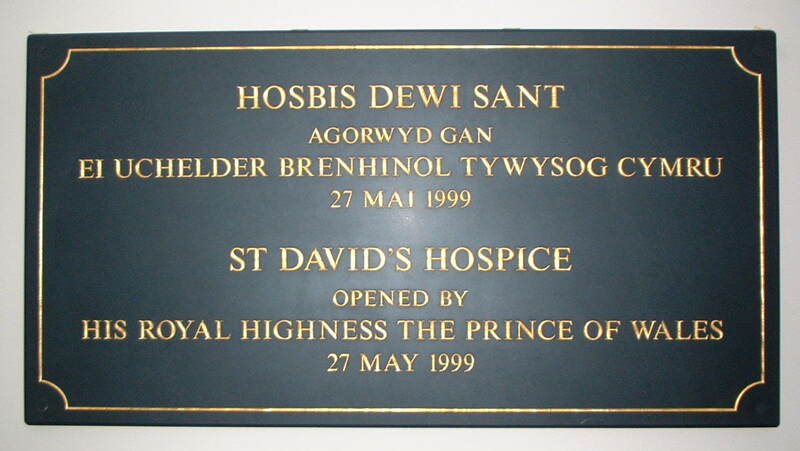 St David’s was officially opened by HRH the Prince of Wales in 1999. 1988: Local residents campaign for a Hospice. 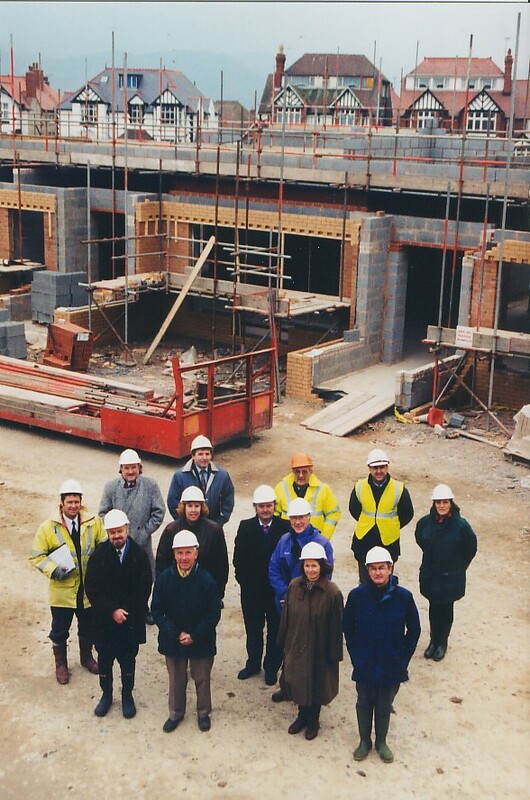 1996: A steering committee, led by Dr Oliver P Galpin FRCP, assessed the viability of building a Hospice. 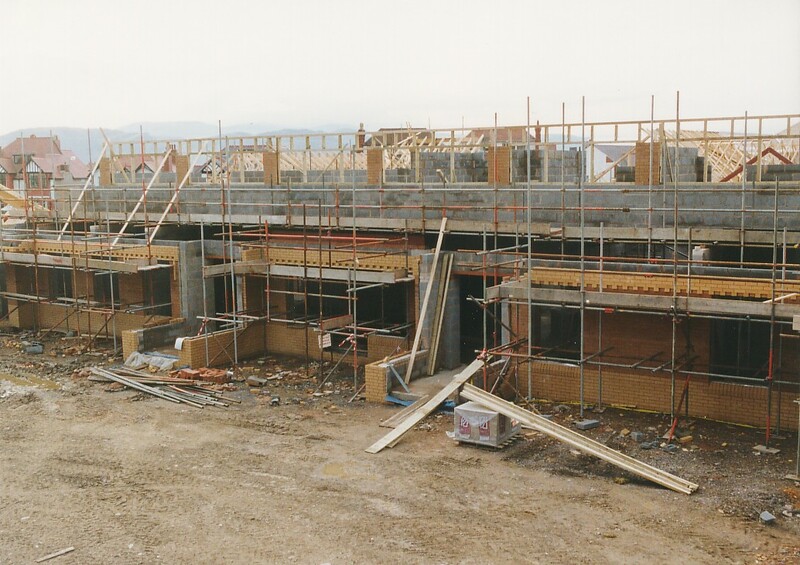 1988-1997: The Fundraising Committee worked tirelessly to raise £1,900,000 to fund the building costs of the Hospice. 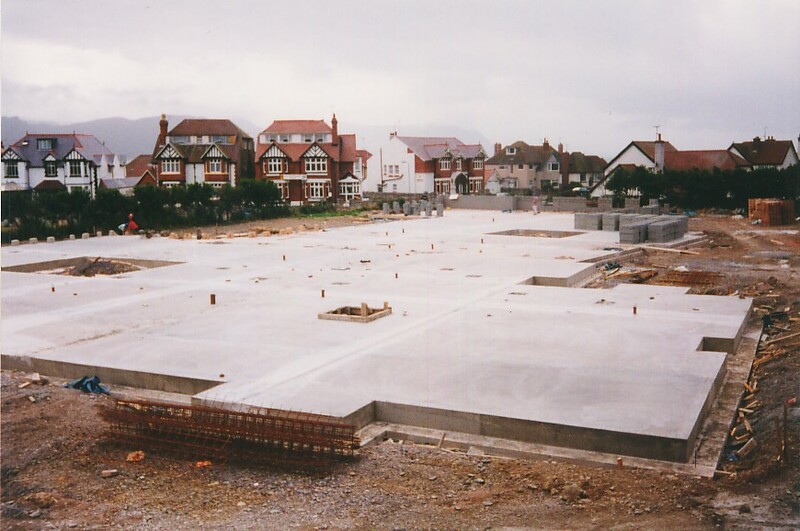 1997: BBC Newsreader Martyn Lewis “turned the first sod” and the building work commenced on Abbey Road, Llandudno. 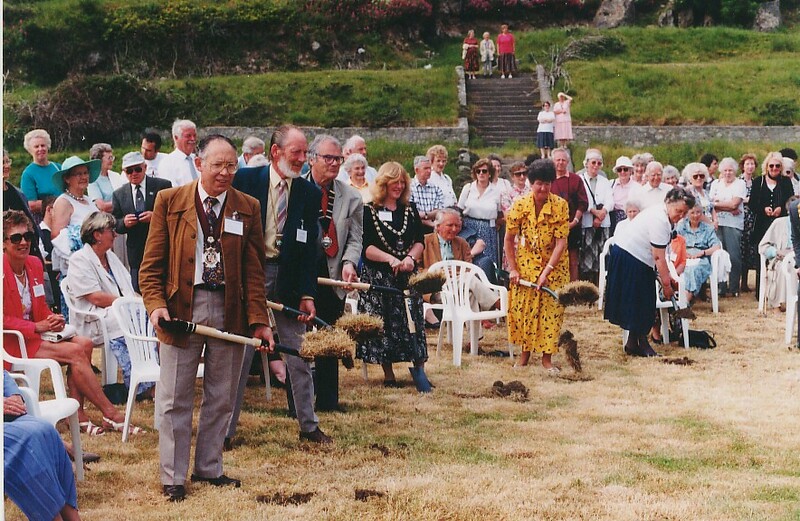 1997: July – The Hospice Lottery was launched. 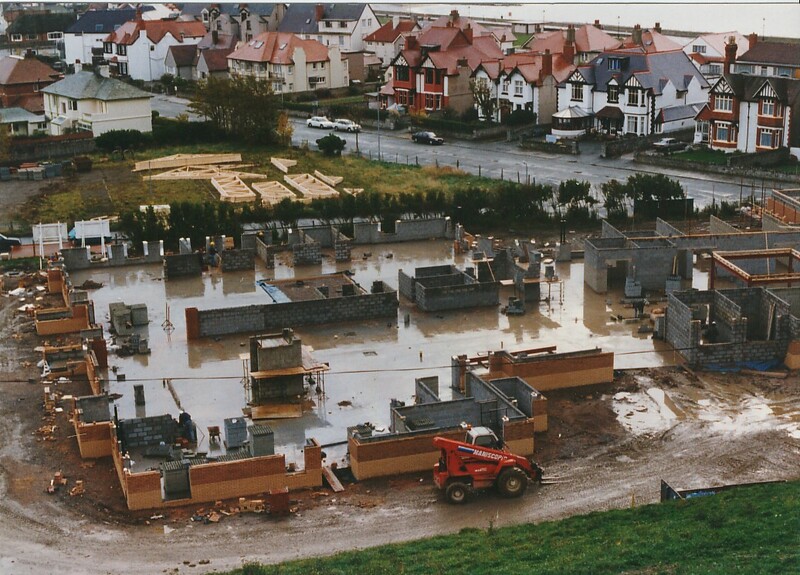 1998: 30th April – The foundation stone was laid by Councillor Michael Williams, Mayor of Llandudno. 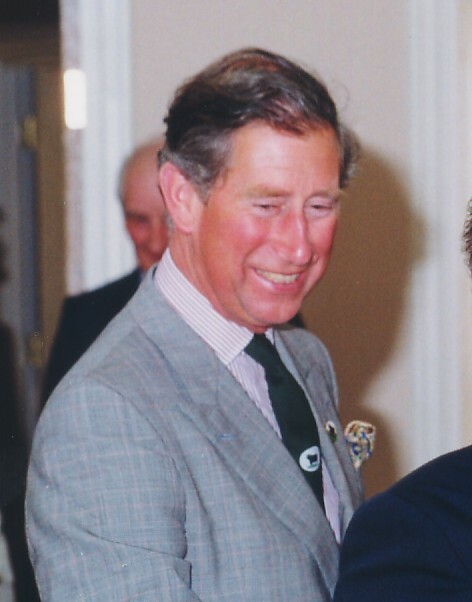 1999: 27th May HRH The Prince of Wales officially opened the Hospice. 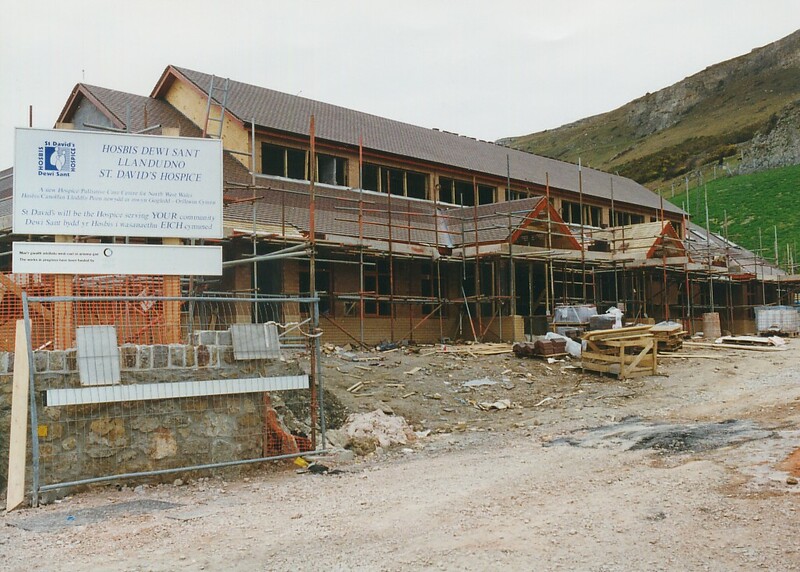 1999: September – St David’s Hospice opened its Day Care facilities to its first patients. 2001: March – The first inpatient was admitted. 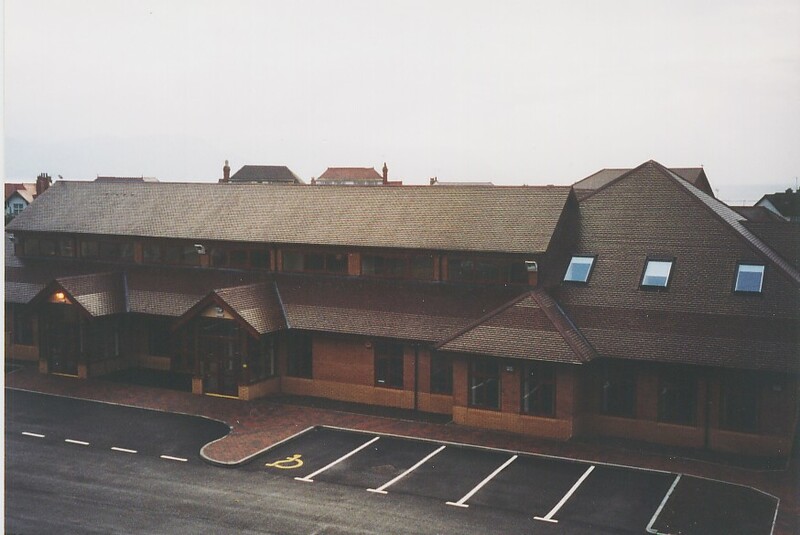 2005: August – two more beds opened in the Inpatient Unit to take the total up to ten with an eleventh opening in 2006. 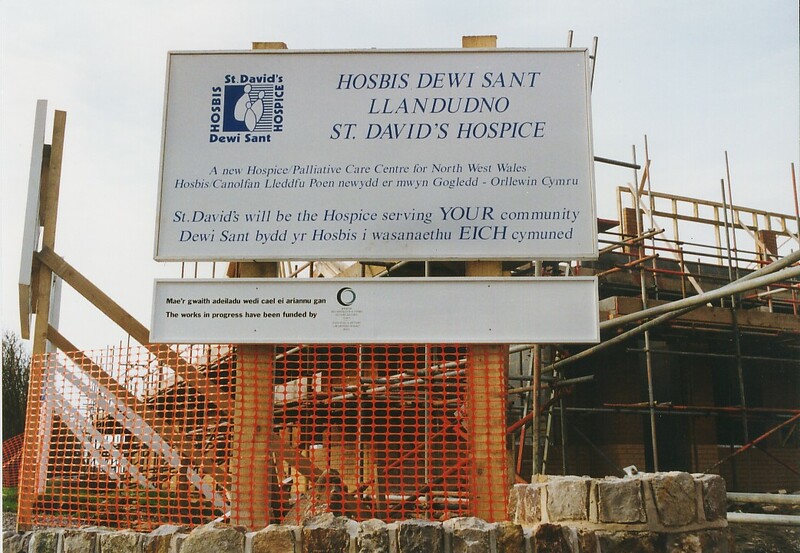 2008: – Café Dewi opened within the Hospice. The café, which is run by volunteers, has raised over £200,000 since it opened and has become a huge part of the community. 2011: June saw the launch of the “Helping Hands Appeal” to expand and develop the end-of-life care services at the Hospice. The Appeal was kick-started by legacies, generously donated by our supporters. 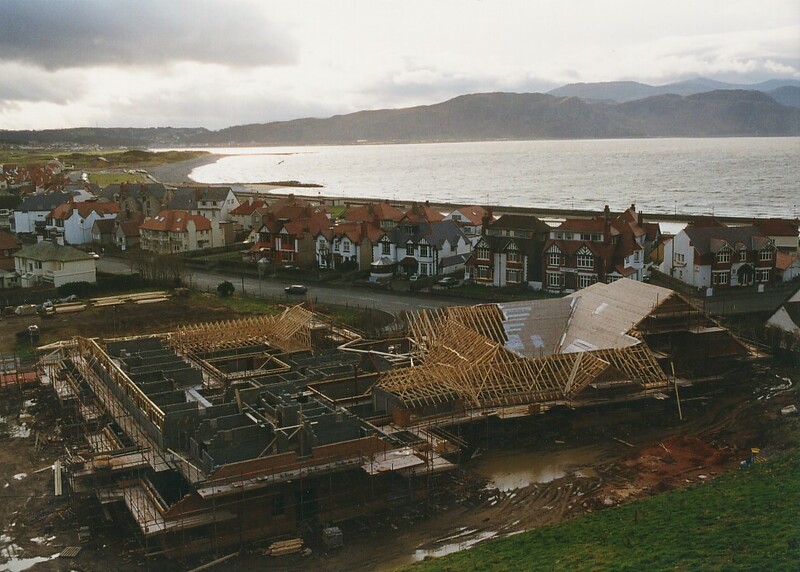 However, to carry out the plans, the Hospice needed to raise in the region of £1,000,000. 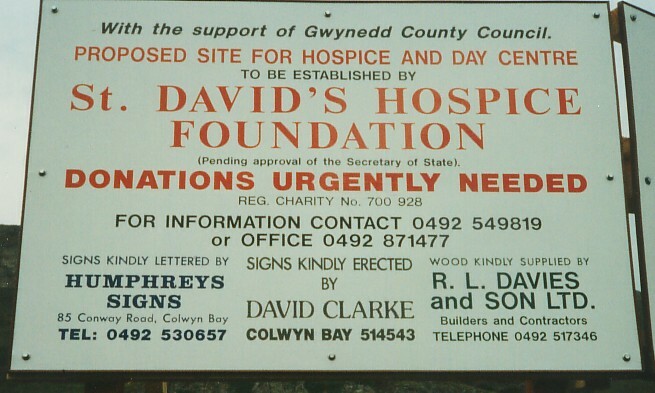 2013: February – St David’s Hospice was awarded £250,000 of capital funding by the Welsh Government which enabled the “Helping Hands Appeal” to reach its target. 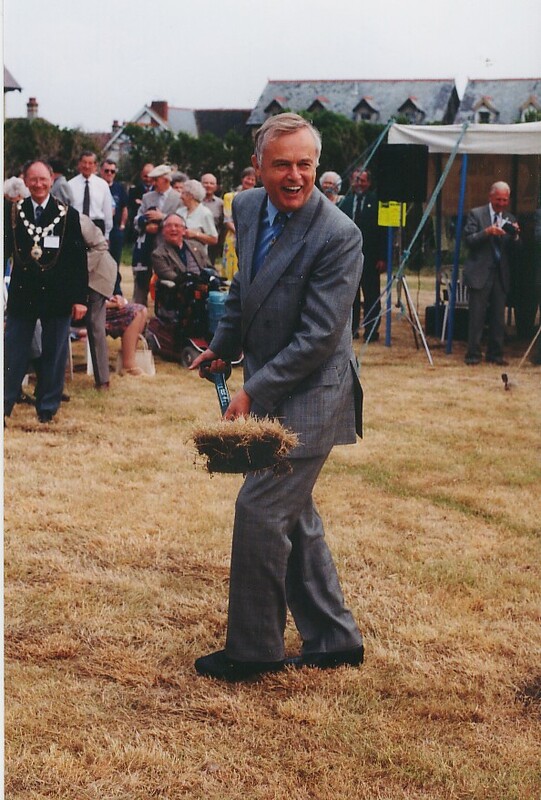 2013: December – Lord Mostyn is named as the new Honorary President for St David’s Hospice. 2014: St David’s Hospice celebrates its 15th year of care.